Lee Odden is an online marketing agency CEO with clients ranging from SMBs to Fortune 100s and as such, is actively involved in the practice and teaching of SEO, social media marketing and content marketing. He regularly conducts seminars for companies and presents at conferences internationally, in cities ranging from San Francisco to Hong Kong to London to New York. Odden’s Online Marketing Blog is one of the top online marketing resources on the web and he is also the author of Optimize: How to Attract and Engage More Customers by Integrating SEO, Social Media, and Content Marketing. 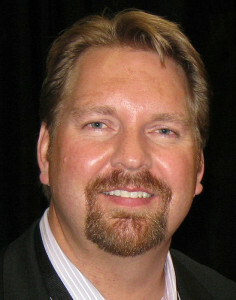 Odden is perhaps best known for his high-level insight and thought leadership in online marketing. However, he is also consulted to share actionable knowledge through speaking engagements, to help other companies experience the successes he and his clients have achieved in online marketing. Contact us today to discover what Lee Odden can bring to your business or event. 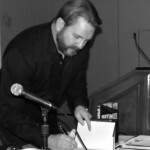 Book Lee Odden to Speak! Please contact us (speaker@optimizebook.com or call 1-877-872-6628) to arrange for Lee Odden to speak at your next conference or corporate event.